When I was pregnant with my twins, I knew that I wanted to tandem breastfeed them. Not only did I want to do this for the bonding benefits, but I also wanted to cut down on time I was spending breastfeeding. I had already successfully breastfed my two older children and just had to figure out the twin tandem breastfeeding logistics. But once I started searching for some clear and trusted information, I realized there wasn’t a lot out there geared towards breastfeeding multiples. That is why I have teamed up with Lansinoh to write a series of tandem breastfeeding twins articles, as a trusted resource for new moms of twins. Note: the information in these articles was based off of my own personal experience. Health professionals and other twin moms were also consulted in the writing process, to gather information and compare experiences. 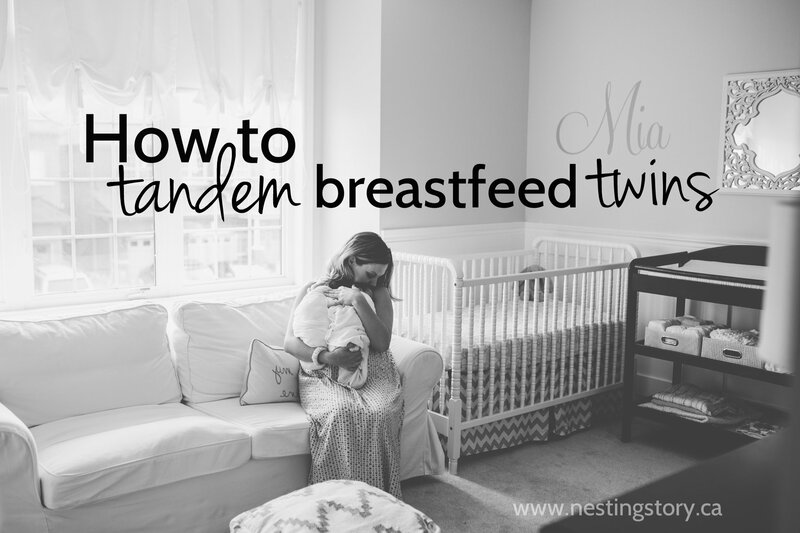 If you would like to learn more about tandem breastfeeding twins, the logistics that go into it, and how to set up an optimal space, watch my video tutorial here. 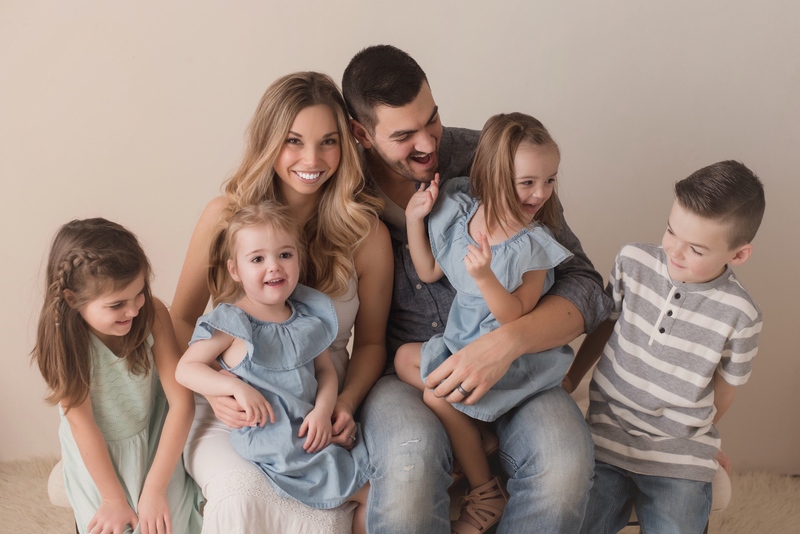 Previous Previous post: Mia And Everly Get Their Passport Photos Taken… And They’re Hilarious!